You must make reservations at least 5 minutes in advance of the time at Prism – JACK Casino Cincinnati. We offer Valet as well as parking in our Self-Park Garage which can be accessed from Reading Road and Gilbert Avenue. Join us Friday and Saturday for live music in our Lounge. No visit to Jack Entertainment Cincinnati would be complete without a meal at this fine dining spot: Prism. 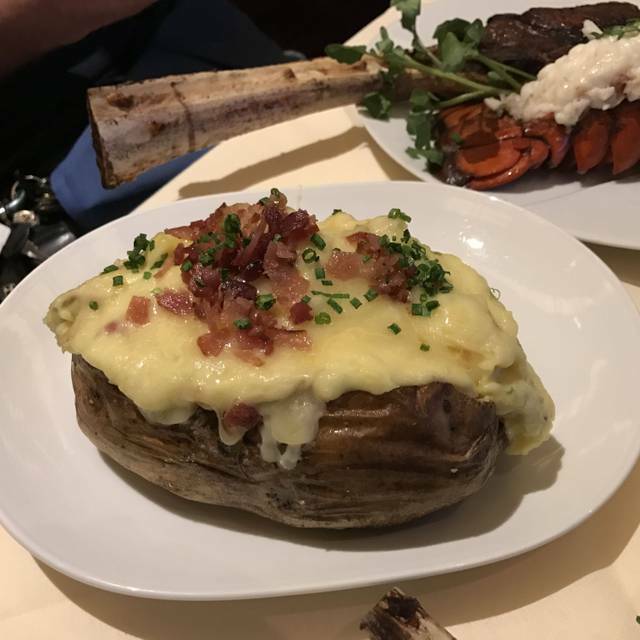 This is a timeless spot for mouth-watering steaks, seafood and everything that goes with it to make for a memorable steakhouse dinner. Must be 21 to enter. Always a great experience! We go there specifically to see Ludvig (Waiter) and Sarah (Musician). Ludvig is extremely knowledgeable about food, wine and culture! Sarah is an extremely talented singer who is able to sing all genres of music. Thank you for once again helping make the evening for my girlfriend and I spectacular. We usually have the steak, because it's so great at Prism, but this time had the salmon and rack of lamb. Both were great, will definitely have the lamb again. One thing - wish it was just a bit dimmer in the dining room. Great meal. Everything was superb. Rib eye was delicious. BLT salad was great. 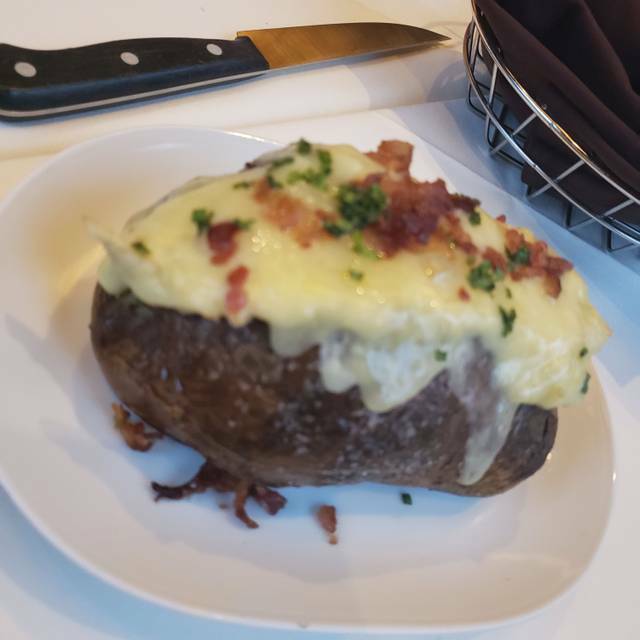 The sides were huge especially the potato. Toast on the top of the French onion soup was burnt and that invaded the rest of the soup with a faint burnt taste. Other than that it was spectacular. Stevi was a wonderful waitress. Everyone was fantastic!!! Food was great and the singing by Sarah was just perfect. She had a great set that really enjoyed!!! It was fantastic!! Stevie is a great waitress!! Sarah is back and she was very excited and great!! The hostess is always friendly and helpful. Great place for a get together. Service was beyond terrible. After an hour and 15 minutes with no food and two visits from the manager saying it was coming we walked out. Not the first time with slow service but this was by far the worst. 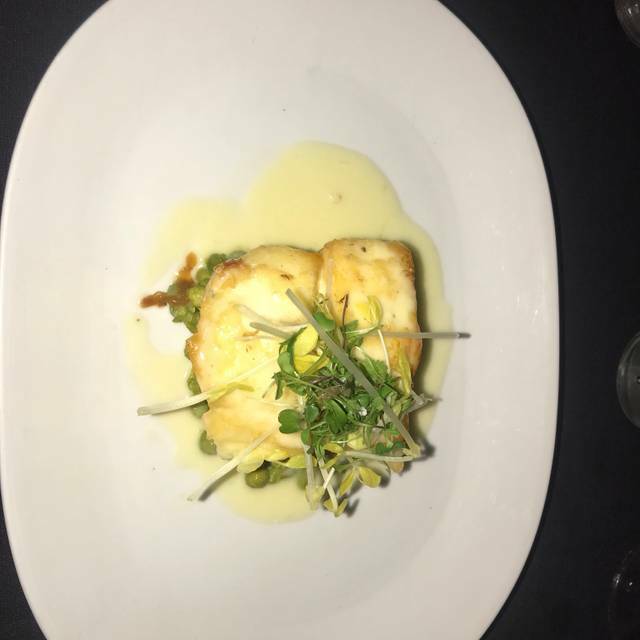 The food and service were outstanding. We had steaks all around, and our friends are already begging us to take them back! My only complaint was that it took 1.5 hours to receive our entrees. 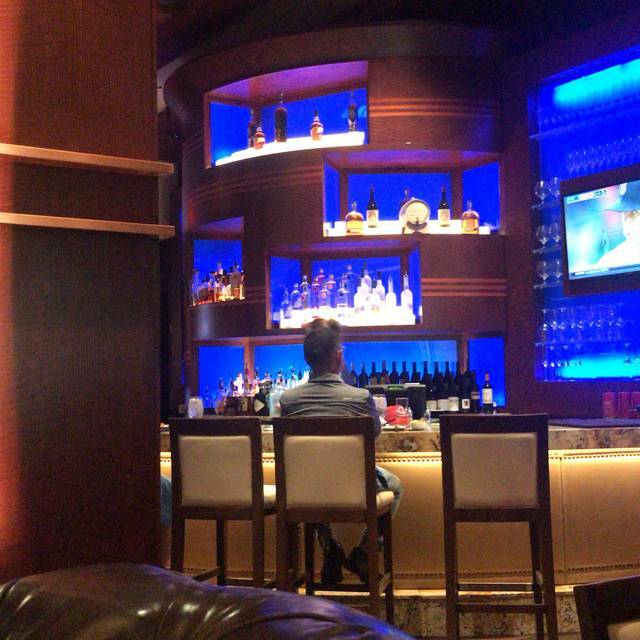 Since this casino changed from Horseshoe to Jack's and the steakhouse changed from Jack Binion's to Prism, the service and food have been horrible. I have now been there 4 times since the change and each time it has been worse. I am pretty certain they have no idea how to cook a steak! 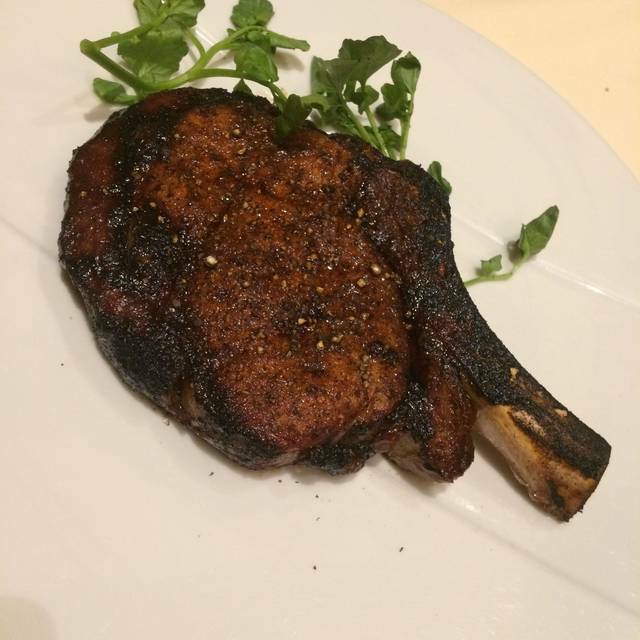 Don't waste your time, there are too many great steakhouses in Cincinnati to waste your time and money here. Great food, but the service is extremely slow. Long wait between each course and long wait for check. We enjoyed everything else! Everything was awesome!! Food was cooked perfect! Lemon drop martinis were the best EVER! I was out with my finance for a small getaway since we have 6 kids. This was the worst steak we have ever had in our life. We traveled from Columbus so was very excited to go out and have a nice dinner in peace. The atmosphere was ok did not seem like our waiter really cared out our experience never came by and asked how things were. We both got the filet and it was so burnt no juice no flavor. I could of got better food for less than half the price at another steakhouse. We were so disappointed for the time that we got away. I will never come back to this place. No one in the building ever asked how our food was or service. Food and service were excellent. Food hit the table at the right time and the taste and value was perfect. Food was great. I had an expectation that the ambiance would be better but it was noisy. The service was great despite the fact that they messed up our order literally 3 times. But the waitress did all she could, and the server who made the error actually came over and apologized. Ultimately despite they comped our meal we tipped well. But no, I won't be back again. That classy meal should be in a better ambiance and scene. It was my first...and unfortunately my last time eating there. Again ..kudos to the people and food but clealy management needs to make changes. The food and the service was fabulous!! Will definitely be back! Food was good service was great. I will go back! Great for special occasions and top of the line service. 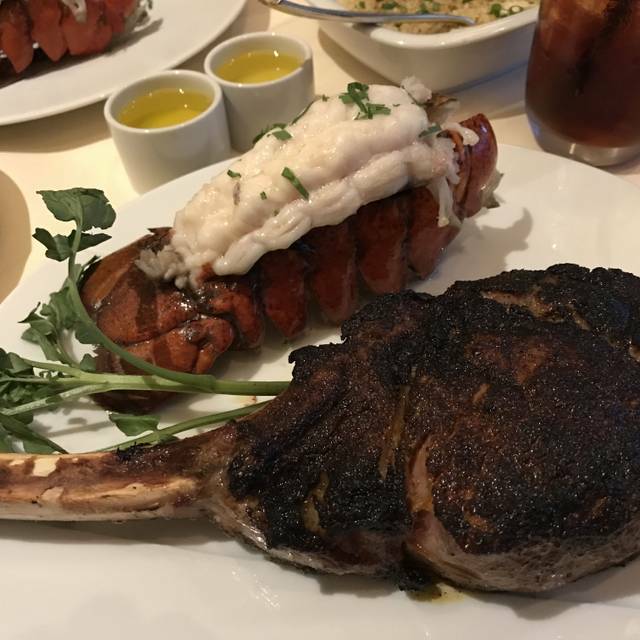 Food was good....however, not the most flavorful steak with the filet and lobster combo. We had a 7:45 reservation, but had to wait an additional 20-30 minutes to be seated. The food service was very slow, but actually worth the wait as the filet mignon steaks were excellent! Worst steak I’ve ever ate. Recooked it twice and still came back tasting like charred meat. Finally took it off the tab and only offered to comp my steak, not both meals. Other than that the staff there does not make you feel like you’re paying $50 per steak. Atleast compared to a Jeff Ruby’s where the service is outstanding. My advice dodge this place and make a reservation at a Jeff Ruby’s before thinking about coming here. Made reservations two days in advance so we would not have to wait on a table. Still had to wait almost fourty minutes to be seated and then only because we was walking out. After we were seated and our order taken finally we had an hour to get our food. I think the waiter forgot to turn the order in. We was offered no bread with our meal at all. We watched at least three other parties get seated after us and had their meals and left before we was even served. My wife and I had an enjoyable time celebrating our 38th anniversary. Everything was great. It’s not a Jeff Ruby’s but it’s priced like one. The service was not good nor what you would expect out of a $100+ per head dinner. The only way anyone would ever go there a second time is if the food was comp’d from gambling in the casino it shares a lobby with. The food was cold , the steak oversalted and the filet overcooked. How can they be a steakhouse if the chef is unable to determine doneness without cutting the meat open? Waitress vanished with our credit card for close to 20 minutes we discovered shortly after leaving she charged an additional $200.00 to our bill on top of the $150.00 we owed. Had to return and talk to manager who said it was a mistake and the card would be refunded in 3-5 days and I could dispute the charges. All in all what was intended to be a Romantic dinner for two was a complete and total nightmare. They offered us a free dinner for two at some future time but WHY ON EARTH WOULD I WANT TO GO THROUGH ANY OF THAT AGAIN? 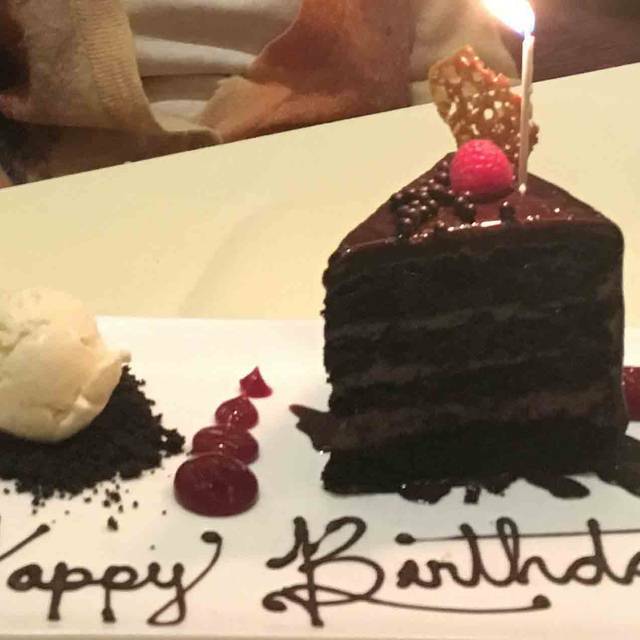 I wasn't even offered dessert which was part of why I chose the place, after dinner and our financial situation getting JACKED, we had enough to spend a whole $20 at the Casino when we planned on spending $200.00 but oh wait the the restaurant has that money so your going to need that for bills. 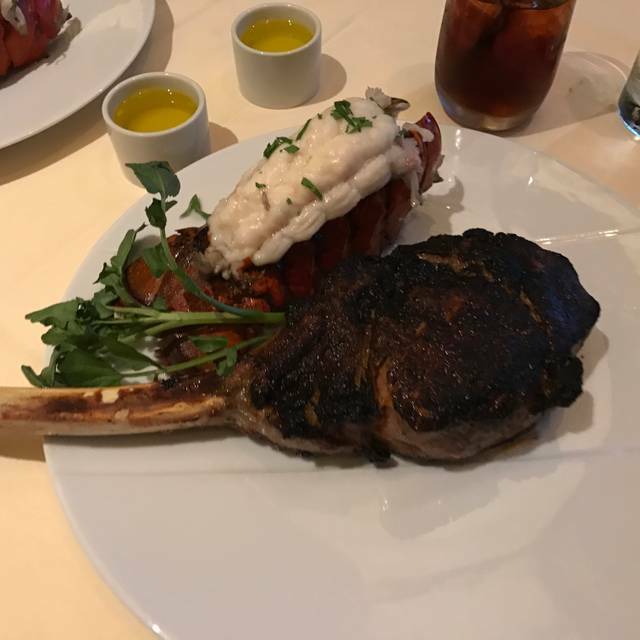 All in all I will say this place DOESN'T EVEN COME CLOSE to what fine dinning should be and I recommend Morton's steakhouse if you're downtown. Stay as far away from PRISM as you can. It's a waste of money and your time and you can get better food and service at the local Longhorns than your going to find here. Fook was good, service was and the group had a great time! 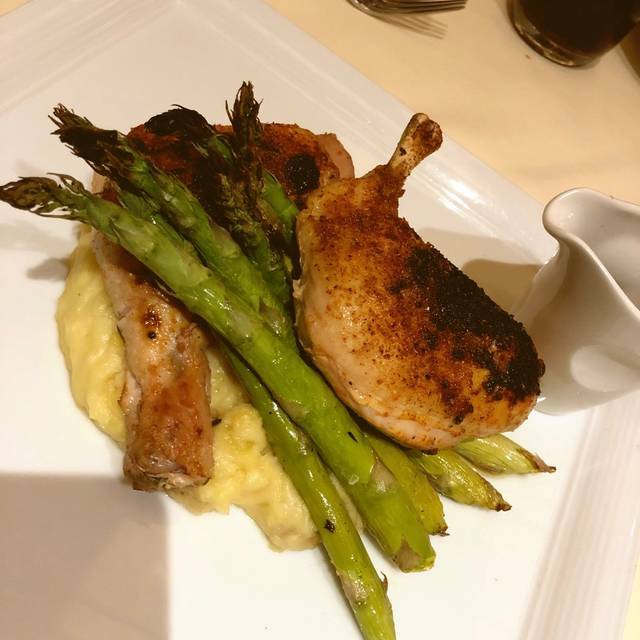 Excellent service, Excellent food wonderful atmosphere I would highly recommend. Stevi was Awesome. Food was Great. Walked in was greeted and sat promptly. The food was amazing and our waiter was great. The only negative thing I have to say is the customer service is lacking. I made a reservation and when we got there our reservation was no where to be found even when I showed them the reservation on my phone. Confirmation number, date, time etc. We were still seated but instead of reserved seating got bar seating at a table top. This was a special occasion for my husband and I. The seating area was no where close to full. I’m disappointed in the customer service and the fact that we were seated as a walk in when we in fact had a reservation. No manager apologized, nothing. We were seated closest to the casino where it was noisy and not an ideal date spot as I’d planned. I made a reservation for a reason, if I have the proof that I did we should have been treated as such. Great service! Large portions...big enough to share...beautifully presented. A joy to view and eat. Birthday greetings from the chef with the dessert. Will return when we can linger over the meal. this is a very satisfying restaurant and would recommend to friends and family, that is why we continue to come back. see you soon. Came for dinner with my boyfriend and 2 boys. From initial seating to final dessert and check everything was perfect. My boys 22 & 24 years old commented it was best meal they had ever eaten. Very disappointed with the lack of service and the poor food quality. First time I’ve been disappointed with anything here. I hope it was a fluke. I also hope there hasn’t been a management change that accounts for this degraded experience. The service was not great at all, especially considering the price of the meal. We waited 10 minutes to be greeted at the hostess stand. Once we were seated, someone came up fill up our water glasses and left after filling three out of four glasses. After that, we waited about ten more minutes for our actual server. We ordered drinks and when my husband got his, there was a fruit fly in it. The waitress actually suggested that he go ahead and drink it if he didn’t mind and the proceeded to tell us all about a fruit fly infestation that they were dealing with. They forgot the $8 side of broccoli that my parents ordered and we finally had to ask the manager to bring it out. The food was good, but we will not eat there again simply because the service does not match the price tag.